When you’re ready to fill the dance floor and kick start the party, you’ll need a band that knows how to rock, or a DJ who knows how to raise the roof! 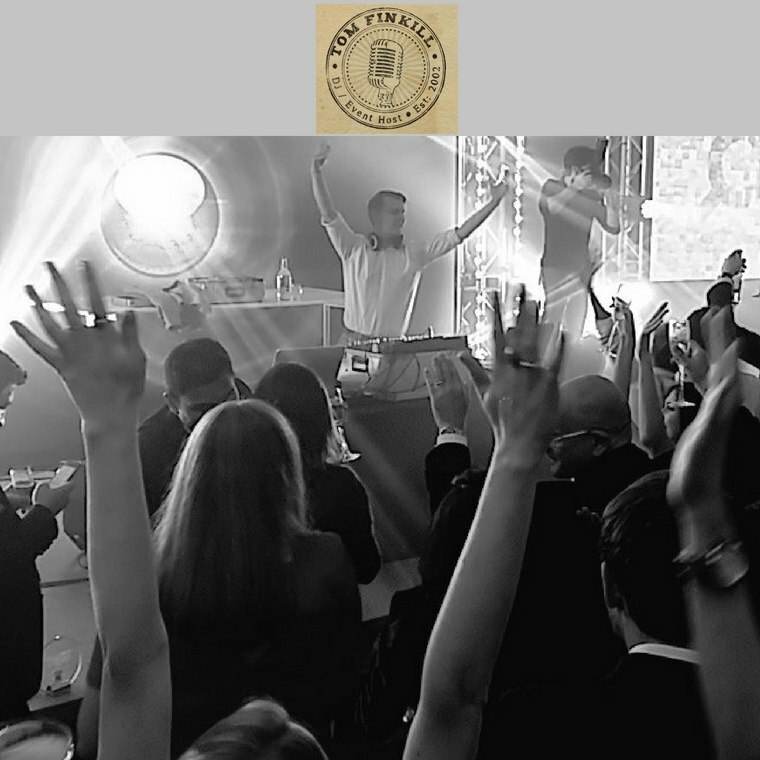 From pop and rock, to jazz, heavy metal and steel orchestras – we’ve got a huge selection of outstanding bands to perform on your wedding night, alongside some of the best DJs in Cheshire who’ll guarantee you’ll never want to sit down! 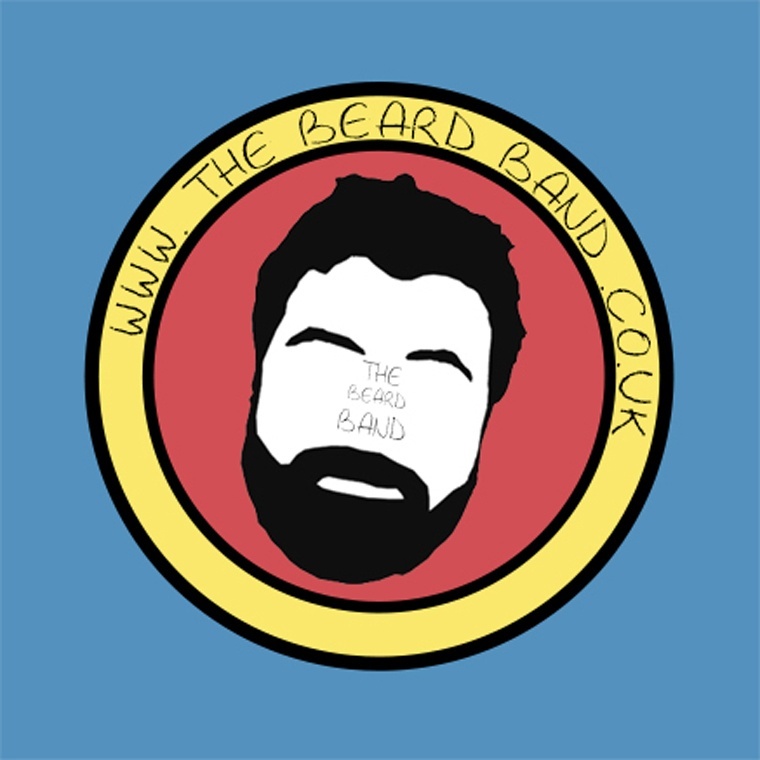 It doesn’t matter what entertainment you are looking for, whether it be a solo performer, duet, trio, jazz ensemble, swing band or a full party band, The Beard Band can arrange something to suit your special day. The band is changeable, 4 piece, 5 piece, 6 piece, 7 piece and they can also add saxophone, keys or congas at your request to suit your budget. 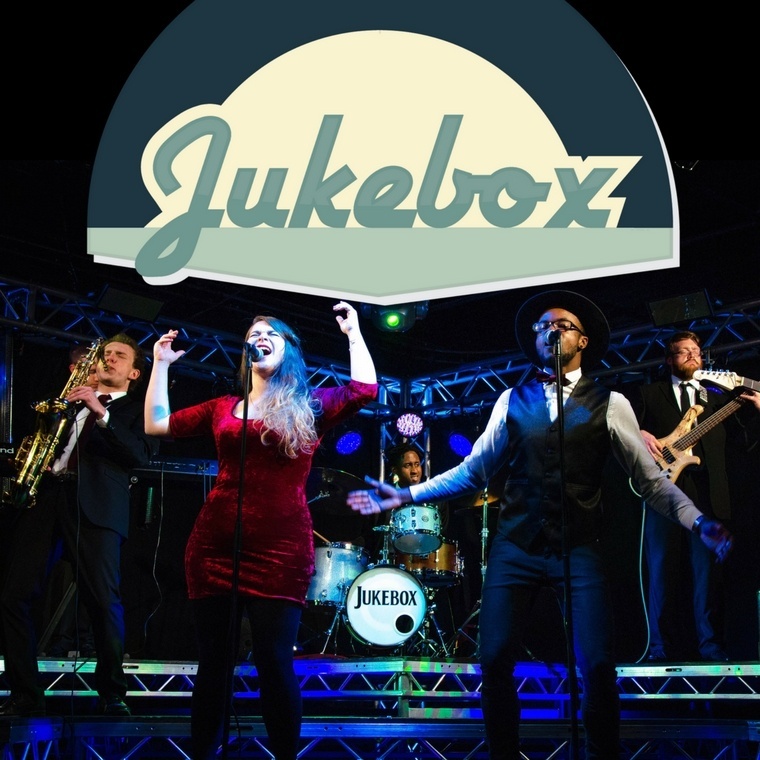 Jukebox Band delivers amazing high quality entertainment and provides a wide range of bespoke live music packages for any event including private parties, corporate events and weddings! The group pride themselves on their versatility, offering a wide range of line ups from background music options to 13 piece party band. They are renowned for outstanding talent and high-octane performances, and they bring you the best in bespoke event entertainment. 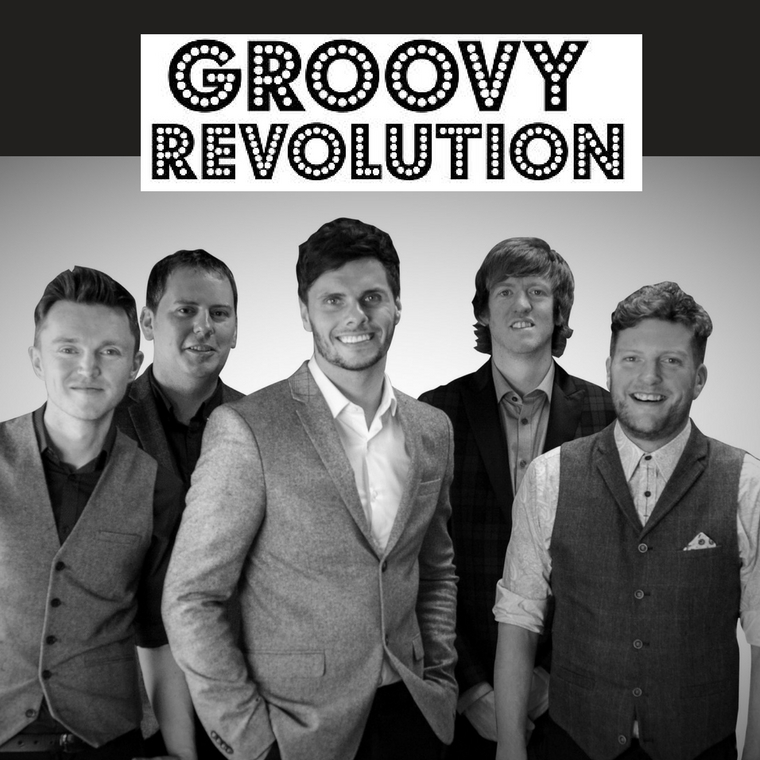 Groovy Revolution are a dynamic five piece party band ideal for all venues and occasions. Their repertoire ranges from the best party tunes from the 60’s to the present day, including anything from The Jackson 5 to Maroon 5, with their emphasis being on energy and fun. If you want your special guests to dance, sing, laugh out loud, check out Groovy Revolution! Tom Finkill has over 17 years of Event Experience giving his clients an all-round show surging the room with roaring electricity and making sure couples start their amazing life journeys with a bang. He can also provide added extras so be sure to get in touch!